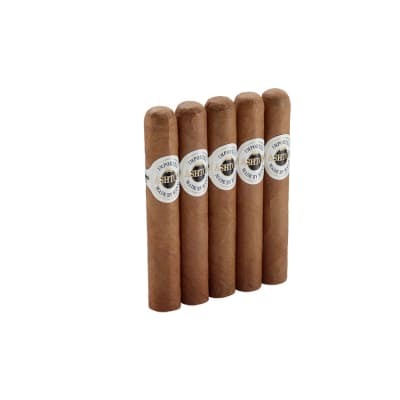 Perfectly sized between a Rothschild and a Robusto, the Macanudo Lords offers the finest Connecticut Shade wrapper and Macanudo's flavorful blend of thoroughly-aged Dominican tobaccos and a select binder grown in the rich Mexican San Andres Valley. A mild, satisfying smoke at a good price. 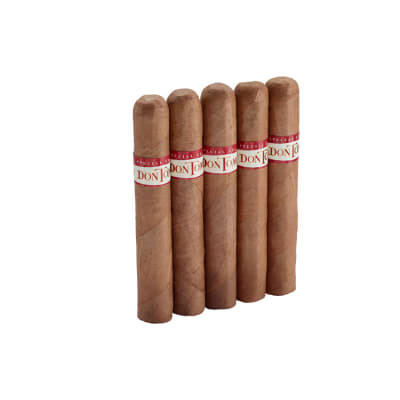 Presented in a money-saving 5-pack, Macanudo Lords offer you Macanudo's classic, mild-tasting blend of prime, perfectly-aged Dominican longfiller tobaccos seamlessly rolled in the silkiest U.S. Connecticut Shade wrappers. 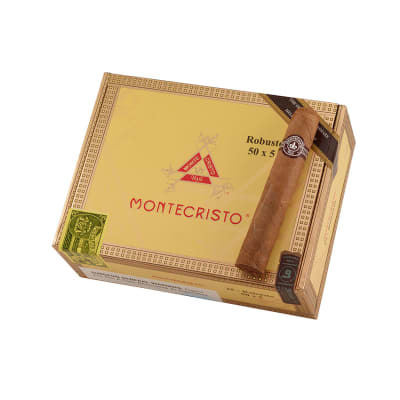 A satisfying smoke that will spark your passion for fine premium cigars. This is my first taste of the Lords size. 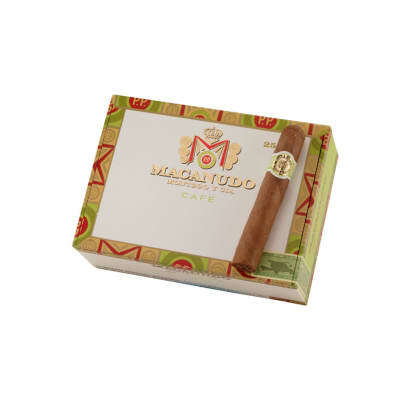 It offers the consistently excellent smoking experience I have come to expect from all Macaundos. This is a nice, mild, good smoke for everyday enjoyment. Construction is good, even burn, nice ash and not too hot towards the end. I enjoyed this very much but a little too mild for my taste.